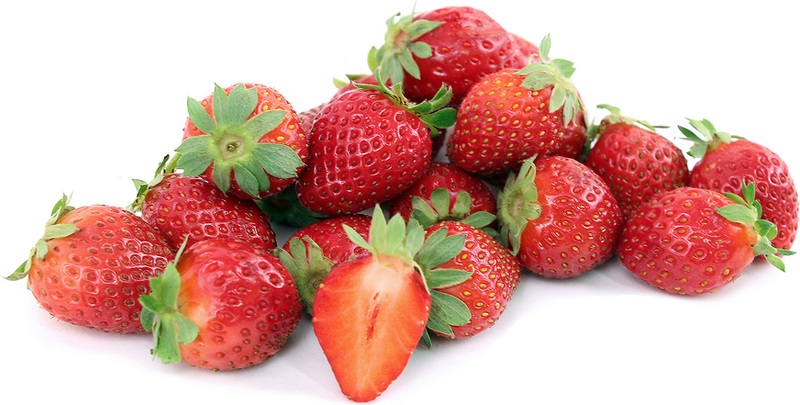 Strawberries are easily recognized for their bright ruby red color and conical shape. A member of the Rose family, strawberries have small petite brown seeds covering the outer skin and are grown on the long vines, called runners. Strawberries offer a very sweet flavor when ripe and juicy texture. Strawberries can be grown year-round depending on weather conditions.